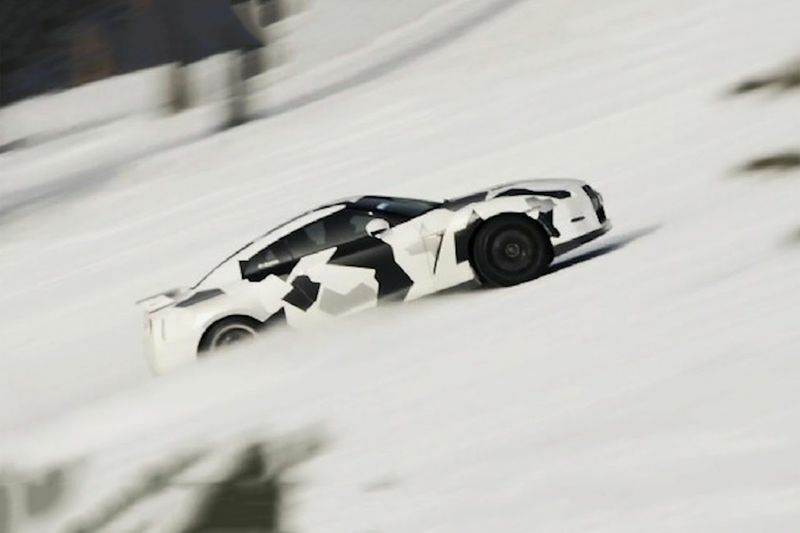 This has to be one of the coolest videos out there, here we see a Nissan GTR take on a ski slope, uphill. We see them on the drag strip and even around road courses from time to time. The Nissan GTR is one of the most well-rounded performance cars that one could fathom, but we never expected to see one driven like this. Instead of punishing the tarmac, this AWD Nissan powered beast hits the ski slope for the ultimate display of versatility. We definitely don’t see a RWD sports car doing this! As you might have guessed, it would be nearly impossible to accomplish this on snow with anything other than a 4x4 or AWD vehicle. But, aside from all the technicalities, when you watch the video, it just is so mesmerising to watch. It makes you want to make a plan, hook yourself up with a Nissan GTR, find some snow and start playing! Well, that exactly what I would do, nevertheless. Check out the video below and prepare yourself for one of the most intense rides in the snow that you’ve ever seen! This beast doesn’t even bat an eye when it comes to battling the treacherous conditions! Video: Nissan Gt-r Breaks Guinness World Records Title For The Fastest Drift At 304.96 Km/h! Video: Ferrari F40 Goes Snow Rallying With Chained Tyres And Camping Gear. Video: Two Nissan 350zs Have A Terrible Accident At High Speed! Video: A Nissan Gtr + Lots Of Snow + Huge Flames = Massive Fun! Video: Truck Tug Of War Ends In A Big Split! But The Ending Is Even Better!